Of that, Matthias Barrington was certain, despite the well-intentioned meddling of his neighbors. 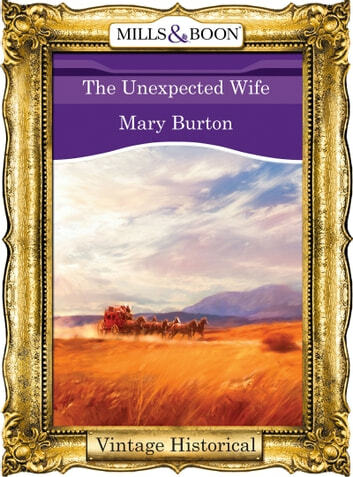 But now they'd sent him a special delivery in the form of the very comely Miss Abigail Smyth, who'd stepped off the stagecoach and announced that he needed a wife–and she was just the woman! 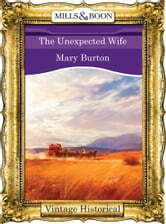 Mail-order bride Abby Smyth just wanted a place to belong–preferably at rancher Matthias Barrington's side, making a home for his motherless boys. Ever practical, she knew love wasn't necessary, really. Yet the more she learned of this decent, honorable man, the more she knew the only place she wanted was one securely in his heart!